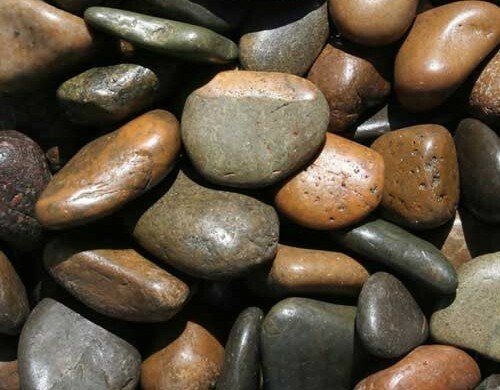 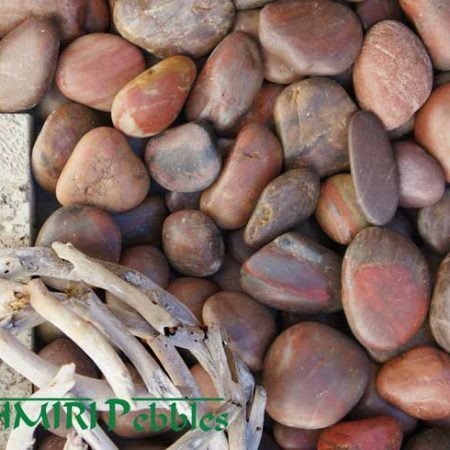 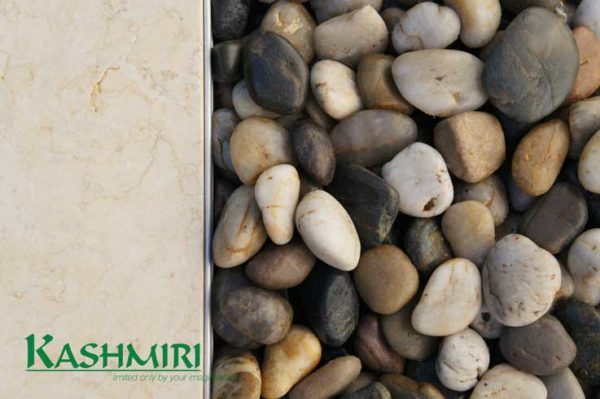 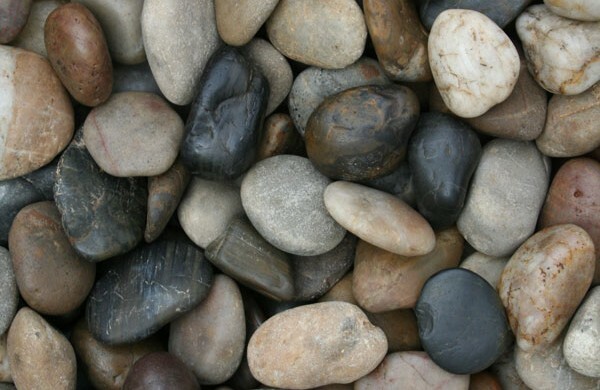 Polished Mixed Pebbles are available in a range of sizes -5-10mm,10-20mm,30-50mm and 50-70mm. 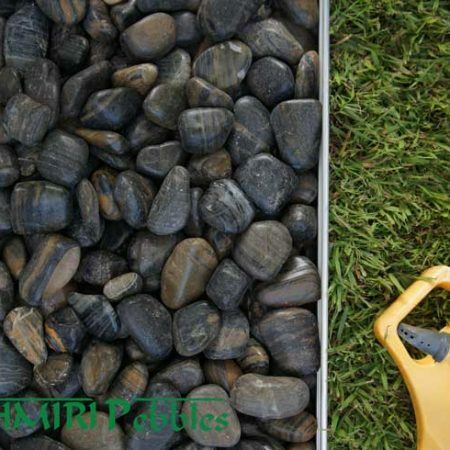 With a varied and natural colour palette, Polished Mixed Pebbles are perfect for a landscaping or garden feature & water features and look even more striking when wet. 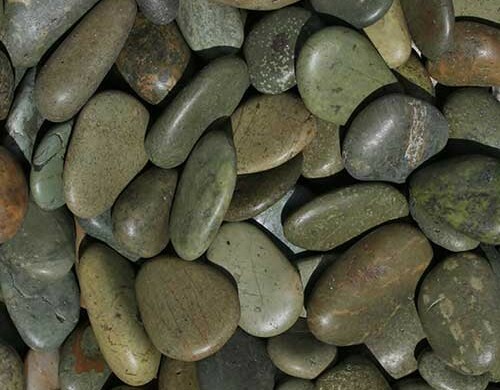 The natural colours allow for use in a wide variety of applications and designs and make Mixed Polished one of our most popular polished pebble choices.